What can I do to make my curly hair less frizzy? I tried mousse, gel and hairspray but then my hair felt crispy. Too much! If any of those products are alcohol-based you might be making your frizz worse because alcohol dries out the hair and causes more flyaways. The healthier the hair the less it’ll frizz, so use nourishing shampoo and conditioner and at least once a week apply deep conditioning conditioner or mask. 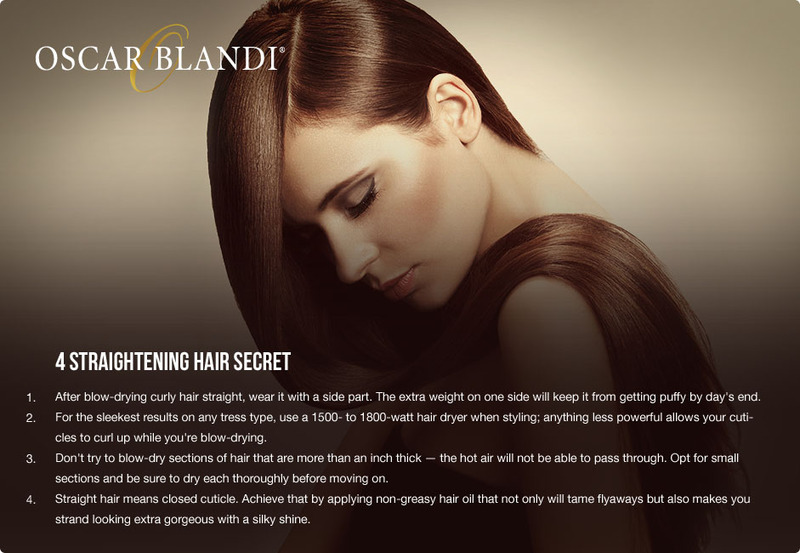 Finally, serum which considered elixir to tame frizz will help you achieve a sleek healthy hair. Run 3-4 drops through wet hair and then style as usual.